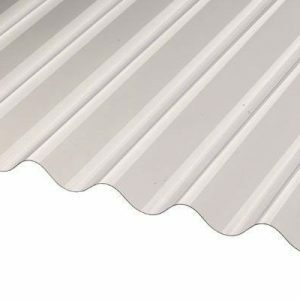 Vistalux corrugated PVC is a lightweight roofing and cladding sheet that is quick and easy to install. In order to make it as straightforward as possible, a guide outlining how to install Vistalux is available with an informative step-by-step process. Click here to download the guide. 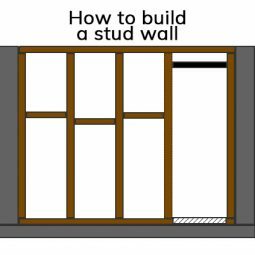 The Vistalux installation guide explains how to install PVC roof sheets on a car port or lean-to. 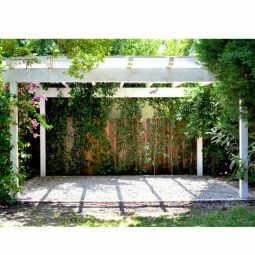 However, the instructions can be applied to porches, awnings, gazebos and sheds. It includes a list of the tools and materials you’ll need, a checklist and important warranty details. In addition to the PDF guide, the video below from Vistalux manufacturers Ariel Plastics follows a similar step-by-step installation of a car port project using the same techniques and tools. Browse the full range of Vistalux PVC roofing sheets and accessories available, including fixings, wall flashings, polyethylene eaves fillers, adjustable ridge and sealing strip to match the various profile options.